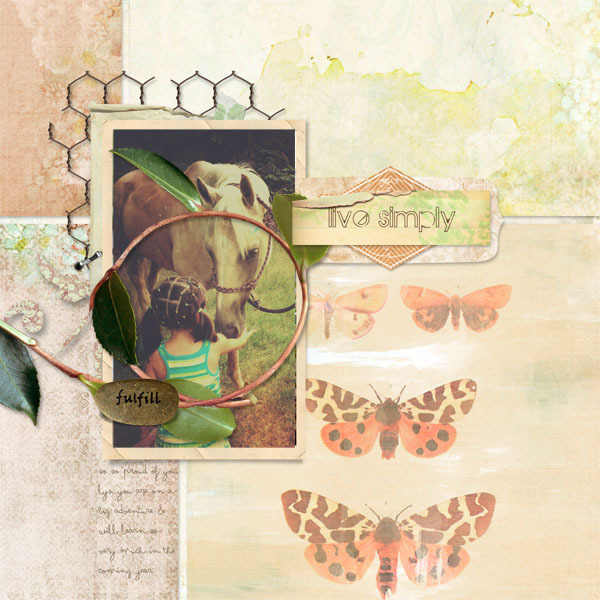 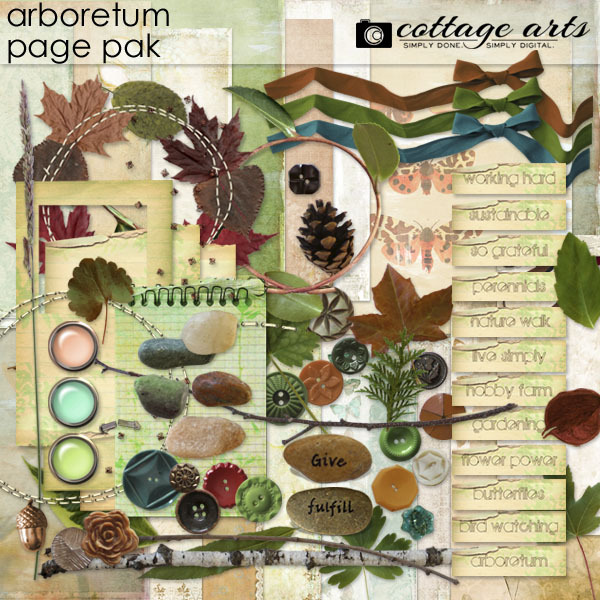 Michelle Shefveland's stunning Arboretum Page Pak is like going on a nature walk and picking up everything you find along the way, just more useful and fun! 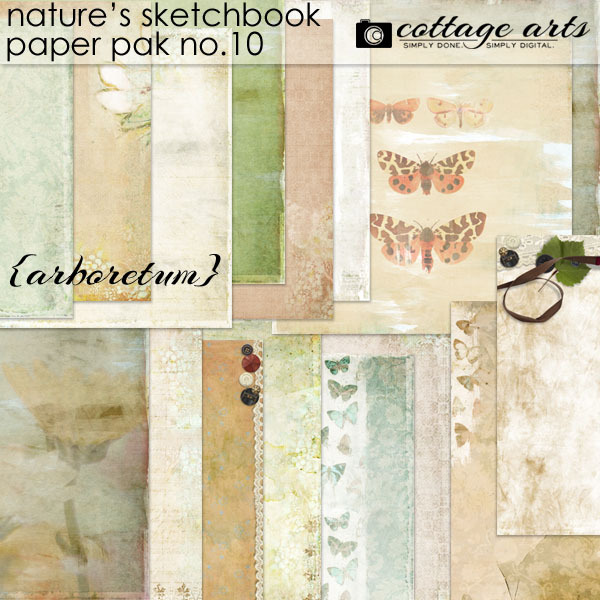 Beautifully collaged nature papers pretty enough to frame, and oodles of nature elements and word art tags make it a keeper for your stash. 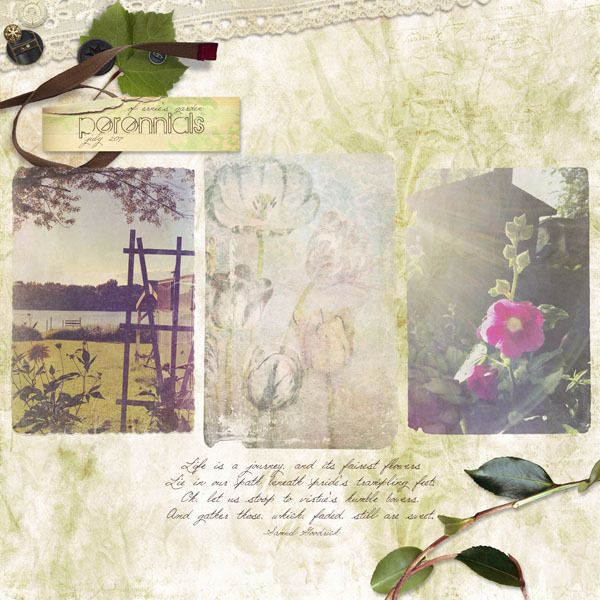 Includes 16 - 12x12 green, tan, cream, and soft blue vintage botanical and damask collage papers, plus 78 realistic embellishments including leaves, ribbons, buttons, stones, branches, mats, word art with outdoor word titles, many photographed by Michelle from treasures in her backyard and vintage button stash. 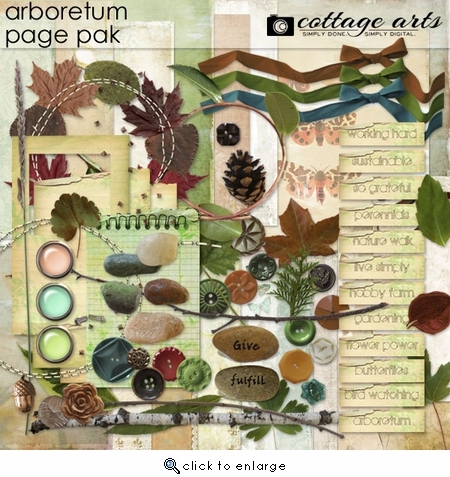 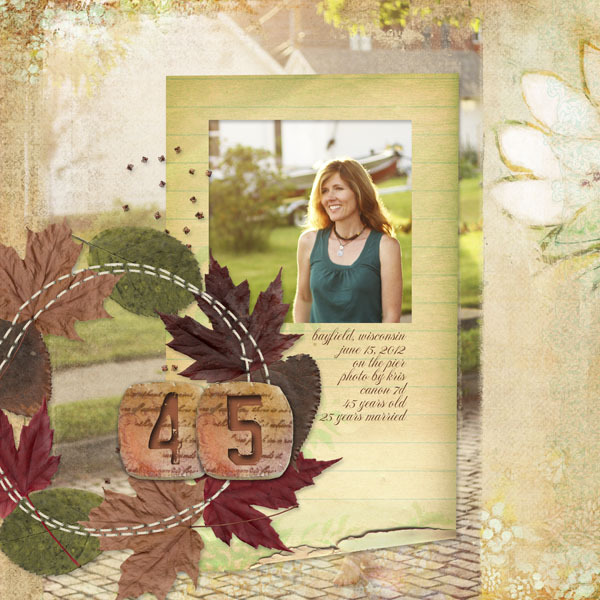 Work well for everyday moments pages, nature collage, art journals, heritage, most anything! 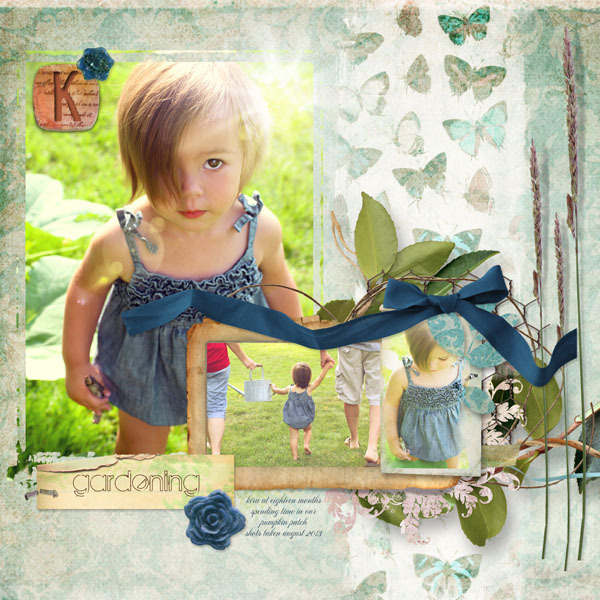 The papers can also be printed for altered art and hybrid projects.